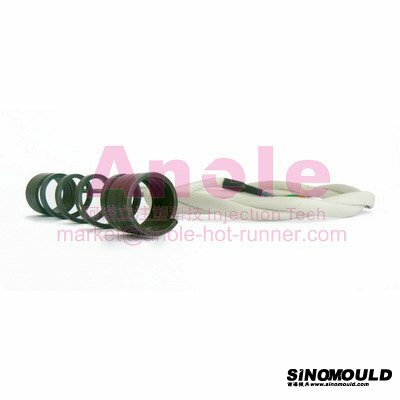 Hot runner system must work under the sistuation of heat balance,the lose temperature in the injection process must through heat to compensate.We can see that it is important to control the temperature in the hot runner system.especially the hot runnerl nozzle and the nozzle spray is extremely sensitive to the temperature change,several degree temperature changes possibly cause the plastic products unqualified. Accurate temperature control takes an important role in hot runner operation system.The temperature control meter used the PIDD structure,it can control the temperature change within 1℃. 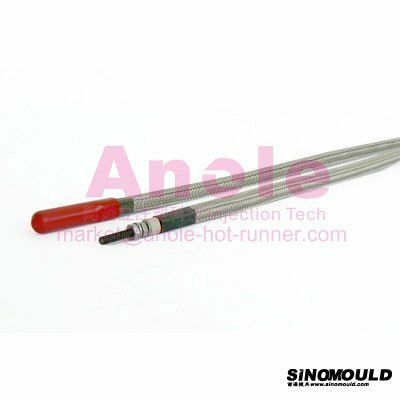 The install position of the hot runner thermocouple is the key of temperature control.One is the runner, this place temperature conditions is important to pressure continues and melt fluidity; Other one is the heating output biggest spot, here plastic existence thermal decomposition danger. 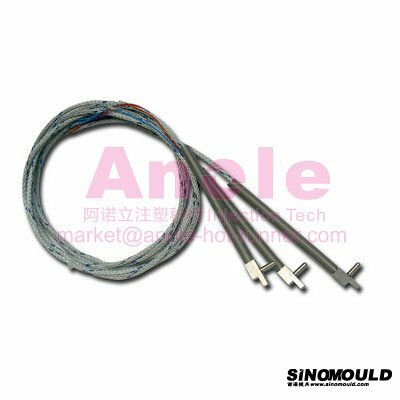 Therefore, the thermocouple must install in the anticipated temperature roof, can not be put in the heat loss place, such as adds nearby the pressure ring, the seal ring, or hot runner flank region. At present can carry on the thermal equilibrium through the computer simulation analysis, may basically determine the high spot on the spray nozzle and the divergence board . 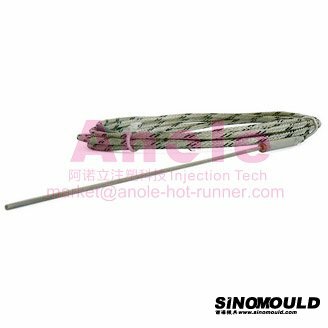 The hot runner spray nozzle's heating generally uses the external heating method, with screw tubular heater set in spray nozzle's outside. Also has selects the internal heating way, with heats up the stick to insert in spray nozzle's. The hot runner board's heating generally uses the tubular heating stick, loads to the two surfaces of hot runner mannifold after board shape curving. If you need any information about products,please feel free and inform me.